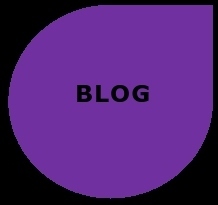 Thank you for visiting our website and showing an interest in Equitable Education. 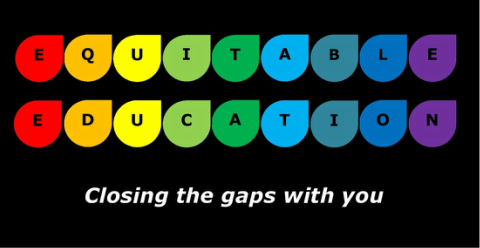 Equitable Education is a dynamic, innovative and forward thinking educational consultancy with a successful track record of working in partnership with schools and other educational organisations to close the gaps in both educational achievement and attainment for children and young people. 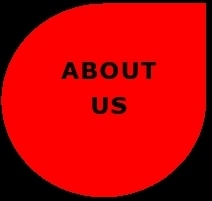 We have extensive experience of working across all education phases and settings. Equitable Education works with leaders of schools and organisations within the current changing educational landscape. We aim to share our considerable skills, knowledge and expertise in closing the gaps for different groups of pupils with you, so that you are able to transform the lives of more children and young people through the education they receive from you. SEND - Special Educational Needs and Disabilities. Equitable Education can work with you to close the gaps for these pupils. Find out more about Equitable Education, the work we do and how we can work in partnership with you by clicking on the relevant key words in each section below. The range of schools and settings - Children's Centres and VIP's, Primary & Secondary Schools, Academies, Free schools, Independent Schools,Trusts etc. The range of educational organisations - Local Authorities, Teaching Schools, Further Education, Higher Education and charitable educational organisations etc. 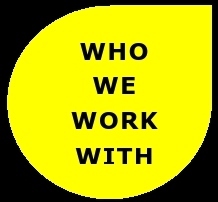 Solutions for schools - Children's Centres and VIP's, Primary & Secondary Schools, Academies, Free schools, Independent Schools, Trusts etc. Solutions for educational organisations - Local Authorities, Teaching Schools, Further Education, Higher Education and charitable educational organisations etc. and can cover all phases of education.